This exclusive Resort is a private club of up to 150 villas ranging from 250 .. This luxury villa of over 280m2 and further patios, is set in a fully mature, ..
A stunning and unique, contemporary designed, detached property in St.George, finished to a very high .. This detached corner luxury villa in the picturesque village of Anarita is only a 25 .. Title Deeds are available. Luxury Contemporary Custom Design Villa for Sale in Agia Marinouda, Paphos, .. Title Deeds for land available. 4 bedroom luxury villa under construction in Mouttagiaka, Limassol, located within .. Title Deeds are available. 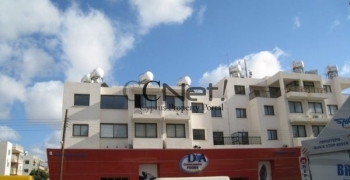 This luxury villa is situated close to Le Meridien Hotel in Limassol, .. This luxury villa is located in a residential area of Parekklisia on one of the .. Title Deeds are available. 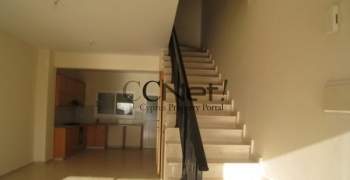 Luxury house in the country-side of Limassol, Pyrgos area, only 5 minutes' ..
|Title Deeds issued. This new construction is part of a custom-built villa neighborhood, ideally situated in .. Title Deeds available. A lovely 6 bedroom villa situated in a quiet residential area on the .. Title Deeds available. 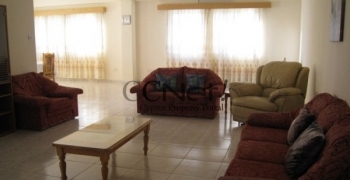 Beautiful modern house for sale at a prime residential area of Limassol, Agia ..